I chose Matt because his agency was a one-stop-shop. He has referrals to people who help with estate sales, house cleaning, furniture movers, junk haul away, handyman service and more! He was professional, accessible, and extremely patient with me. I could not be more satisfied with Matt and his team. And I do recommend him HIGHLY!!!! Our success would not be possible with you. See all of our client's that we have helped find their dream home or sell their home to start a new beginning. It's stories like this that keep us going. Matt and his listing agent were beyond phenomenal! Matt and his listing agent were beyond phenomenal! They helped me sell two houses inside of three months and they did it under less than ideal circumstances (I was dealing with two very difficult siblings). I knew nothing going in but I learned so much about the home selling process. Oh, did I mention that Matt also helped me purchase a home as well? I chose Matt because his agency was a one-stop-shop. He has referrals to people who help with estate sales, house cleaning, furniture movers, junk haul away, handyman service and more! He was professional, accessible, and extremely patient with me. I could not be more satisfied with Matt and his team. And I do recommend him HIGHLY!!!! Matt is one of the kindest people in real estate. Matt is one of the kindest people in real estate and social media industry. He is our 'Go To' man and has a proven record. I love his enthusiasm, attention to detail and professional energy. He's the real deal - a great person to work with. I could not be more satisfied with Matt and his team. 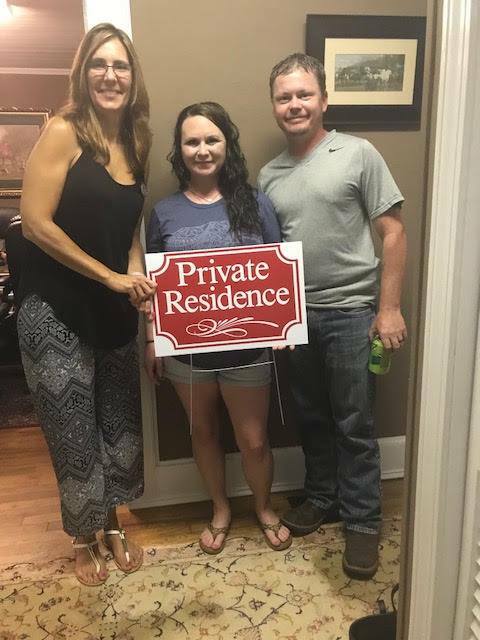 Jodi was very helpful, diligent , and patient as we sold a house in Winder and bought in Jefferson. We ran into some big bumps along the way and she was there to advocate for us through every step. Yes I would absolutely recommend working with Jodi. 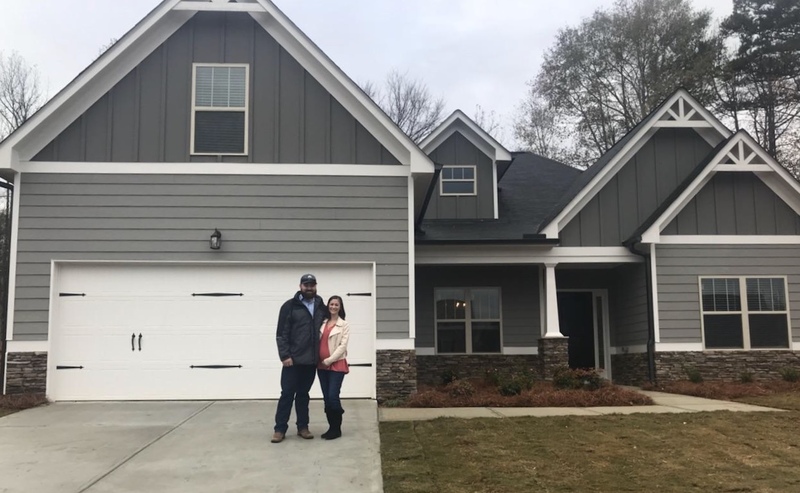 We were looking for a home and I put out a request for a realtor on Georgia MLS. Jody was the first to call me and from then on she was great! She sold our home in three days and found us several homes to look at. She was very responsive to any of our needs and questions. We ended up finding a home we wanted and began the building process. It was supposed to take three months but ended up taking quite a bit longer. However, if it wasn’t for Jody we may have never gotten into our home due to some issues with the builder. She fought for us the whole way through and kept us up to date on all aspects of the build. We would highly recommend Jody and her team for any of your home buying needs! They are wonderful! 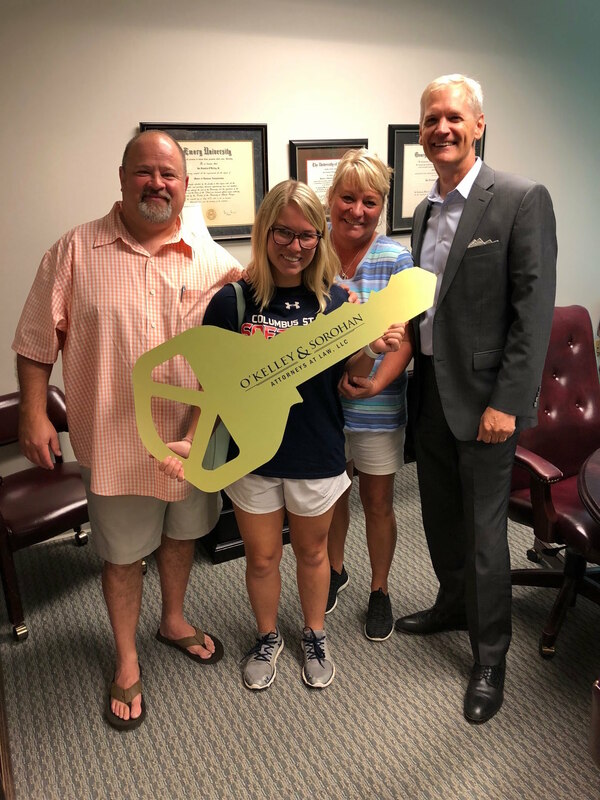 We hired Jody to sell our home of 15 years, sold quickly and couldn't have been more impressed with her professionalism, negotiating skills, knowledge, prompt response to any concerns and just an all around pleasure to work with. Most outstanding recommendation I have is her honesty and fairness in bringing together the buyer and seller. We found Jody by riding by a house she had listed. She responded promptly. When we told her what we were looking for she had us a list that night even though it was Sunday. She was very responsive to our questions and helped out with the purchasing requirements. Best thing...she listened to what we said and remembered it!!! She was awesome! We had a wonderful experience with Jody! She is very diligent and approachable. She was always on top of setting appointment and scheduling visit. Available even on a very short notice which helped us as we had a time constraint. 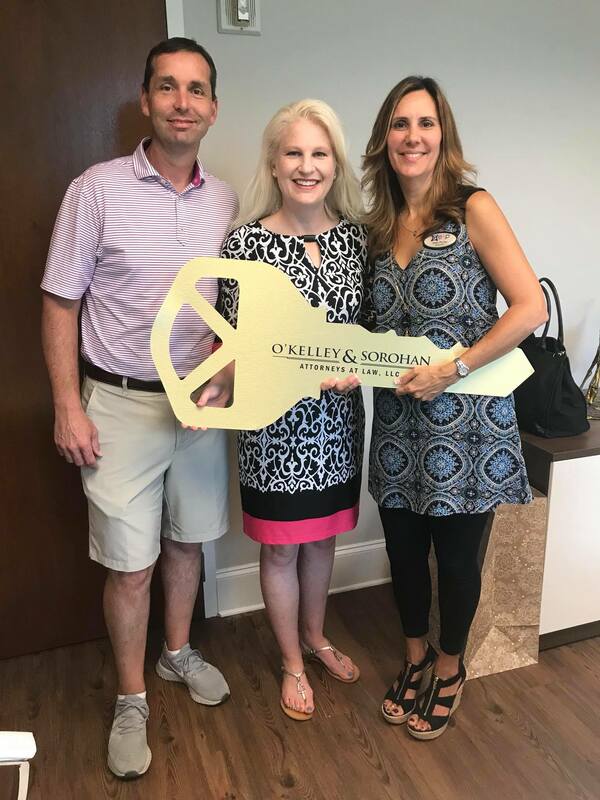 We worked with Jody Porter in the August 2018 to sell our home, and we couldn't have been more pleased! We received multiple offers when the house went on the market, thanks in large part to Jody’s incredible work. Jody was wonderful in keeping the transaction moving along and getting to closing in a timely manner. She was always available to answer our questions. She was responsive, professional and all around by far the best agent to work with. We had a great experience! Jody was everything we hoped for and more in buying our home. We was first time home buyers and she helped us every step of the way from start to finish. I would highly recommend her to anyone and will do business with her later on when we decide to sell and move again. 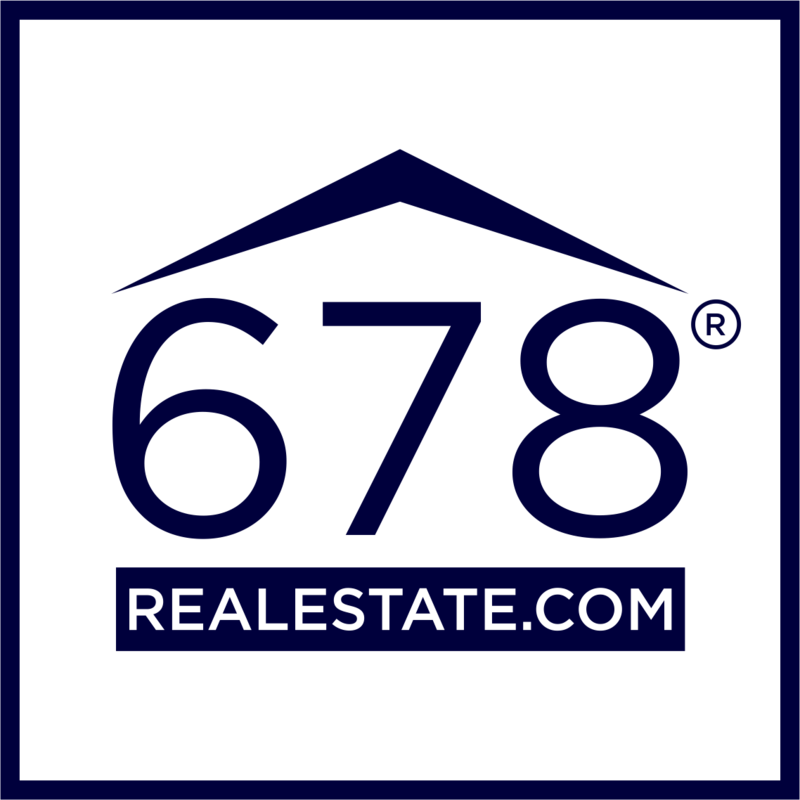 Who is 678 Real Estate? We have over 15+ years of real estate experience, but that is not the only reason we are the right team for you.